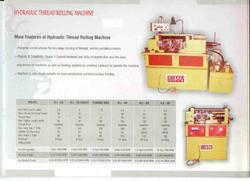 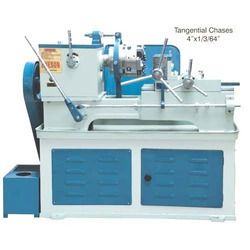 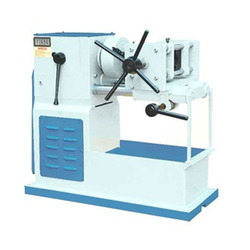 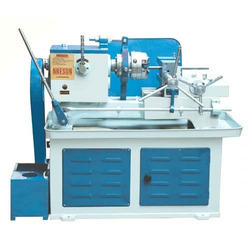 We are engaged in offering a comprehensive range of Cutting & Threading Equipments to our clients. 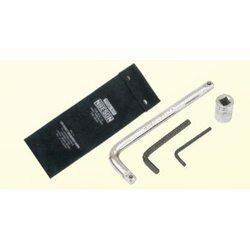 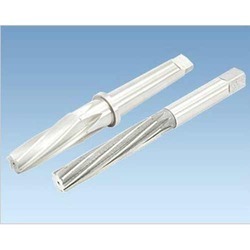 Our ranges of products include Cutting and Threading Tools and Industrial Fasteners. 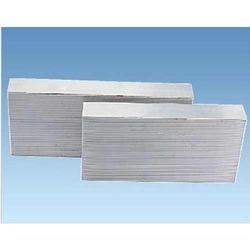 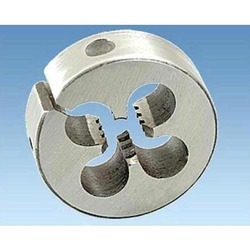 These are fabricated using quality materials which are sourced from certified vendors in the market. 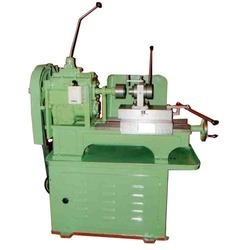 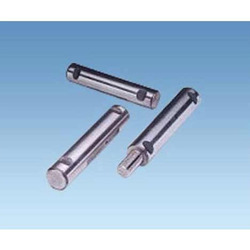 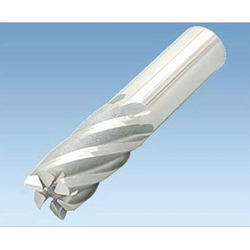 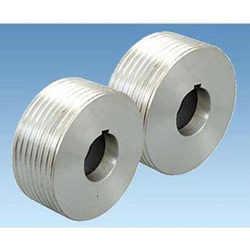 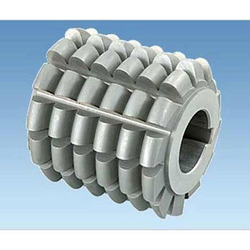 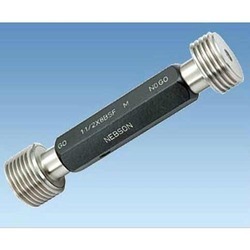 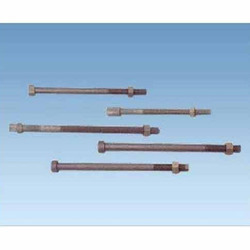 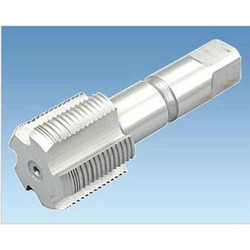 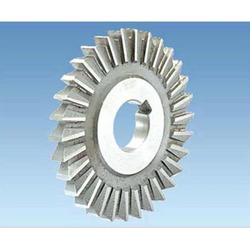 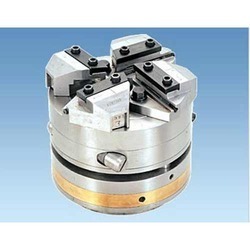 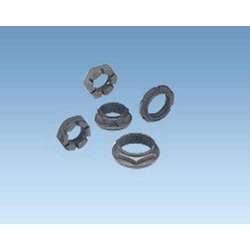 They are widely used to generate internal thread, drills & reamers in any material. 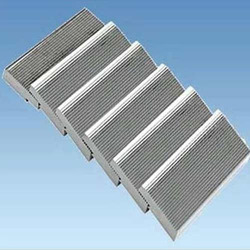 We offer these in different sizes and designs that meet the individual requirement of our clients in the best possible manner.